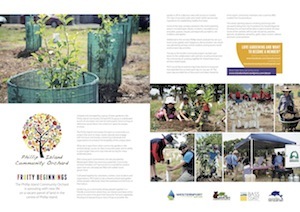 With an emphasis on building liveable and healthy communities, the Phillip Island Community Orchard (PICO) plans to be a community-run project that aims to share, inspire, educate and engage the local community. 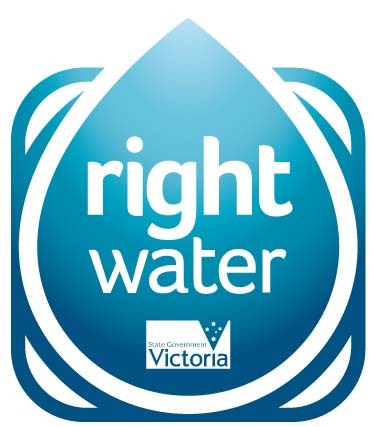 Located in Wimbledon Heights, this vacant one hectare parcel of land will be transformed into an attractive and sustainable orchard and garden, which will demonstrate how recycled water can provide for safe and healthy food production. The concept and idea of a larger scale community garden was first introduced to Westernport Water by a small group of dedicated community gardeners known as the Island Orchard Co-op. 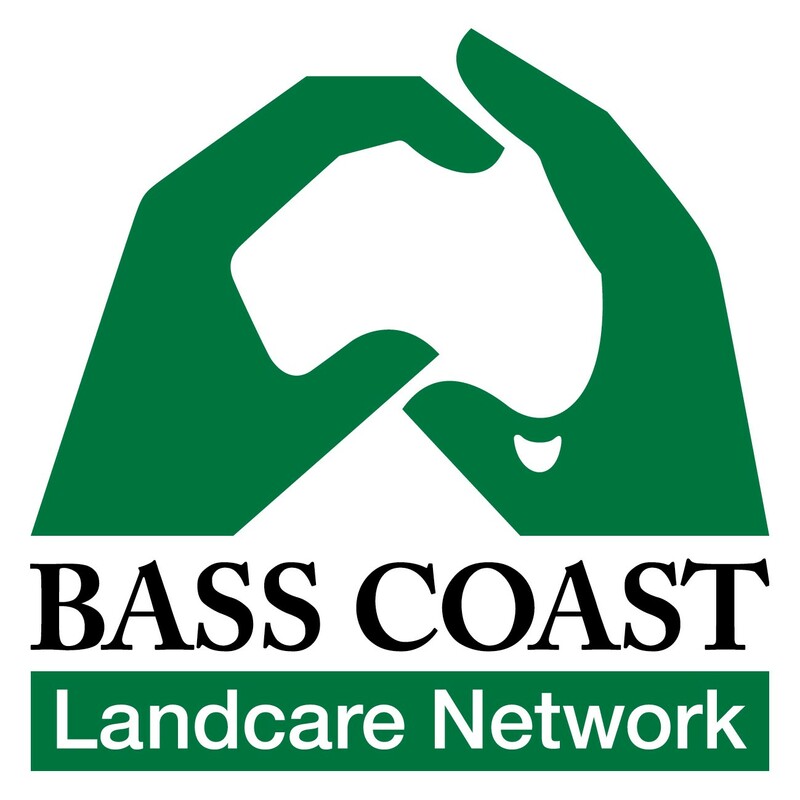 In addition, other organisations and community groups have expressed their support and in particular Bass Coast Landcare Network and Phillip Island Landcare Group who are planning to setup a native and indigenous demonstration site. It’s only early days, however this is proving to be a very exciting community project. We will be consulting with the various stakeholders and the local community over the coming months for their ideas and input during the lead up to an official community open day. 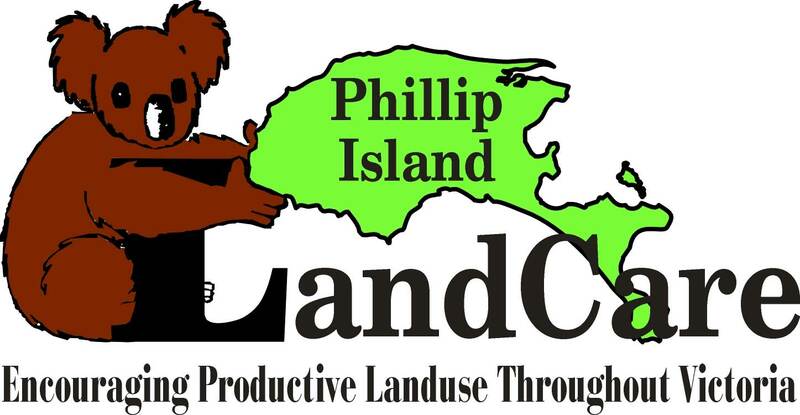 Those people who would like to get involved and become a member of the community orchard, please download the Phillip Island Community Orchard Member Induction Pack and complete the registration forms and send to PICO at islandcommunityorchard@gmail.com. 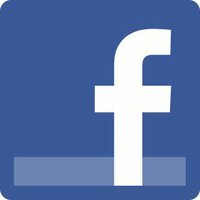 Alternatively click here and complete the member application form online.